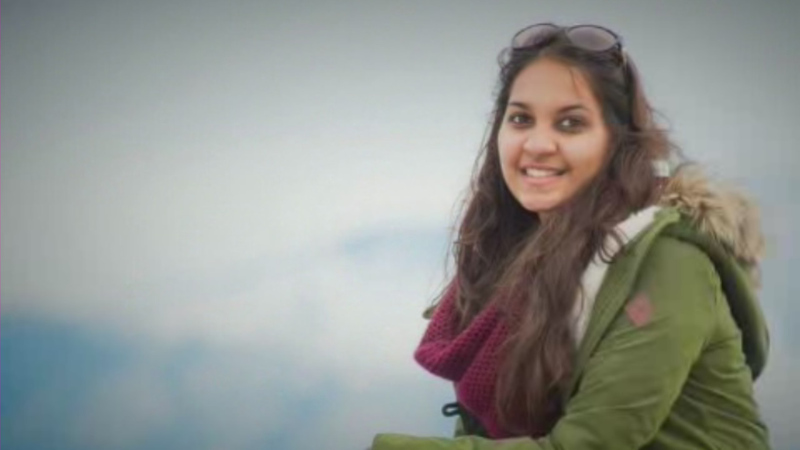 BERKELEY, Calif. (KGO) -- A vigil took place to honor the memory of the UC Berkeley student killed in the Bangladesh terrorist attack. Tarishi Jain was in Dhaka for the summer, visiting family and interning at UC Berkeley's Center for Bangladesh studies. The sophomore died with 19 others during the ISIS attack. Today's vigil honoring Jain and the other victims took place at Sproul Plaza on the Cal campus.